"I love the tonal range of my Bartolini pickups! I can go from a Jaco-esque Jazz bass sound, to full hi-fi slap tone, and anywhere in between, allowing me to use one bass for a wide variety of genres!" 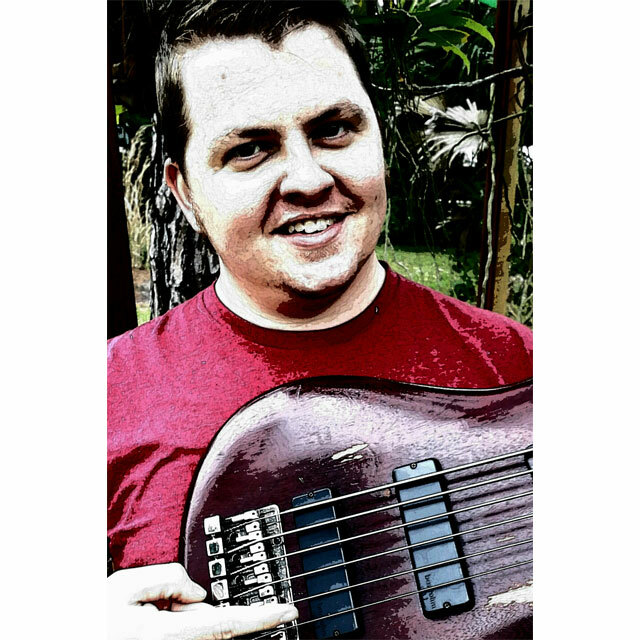 Professional Bass player for a wide range of performances, in all styles of music, Johnny Hayes brings a combination of smooth groove and passionate energy to each performance. From the most melodic to the full crush of alt rock, his presence is a fan favorite. On stage or in sessions, this is an artist who is ready for prime time. Johnny got his start playing in the church, and soon became a first call bassist for a wide variety of artists and churches in the South Florida area, playing some of the biggest venues, and sharing the stage with some of the biggest artists. Johnny continues to lay down the groove for over 200 performances a year, both as the house bassist for Lifechurch.tv Wellington campus, and as ongoing first call bassist for gigs throughout Southern Florida and beyond.